1. There are tons of bars and restaurants. 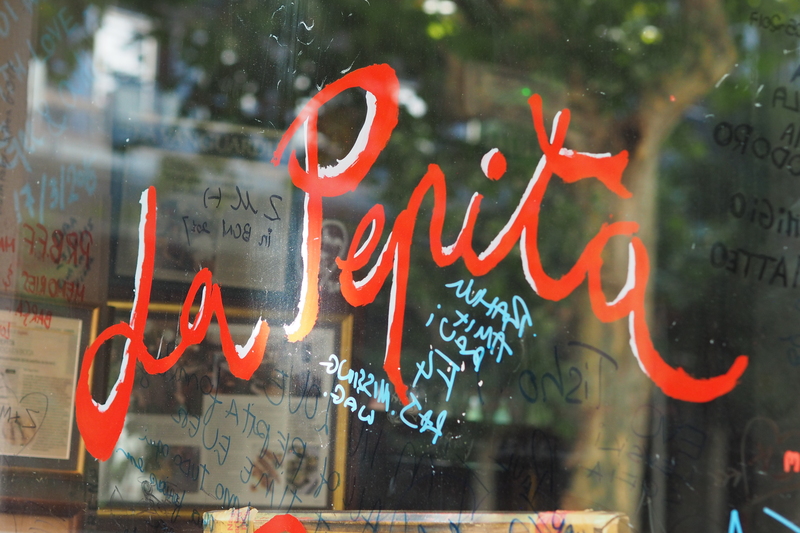 Our favourites were La Pepita (you’ll have to queue but luckily they have a tiny bar a few doors down where you can wait!) and Pepa Tomate (you must order the spinach balls with honey aioli). Both are great food, perfect atmosphere and more importantly: affordable. Shirt: £65, Lolly’s Laundry. Bag: £56, Boden. Denim shorts: £35.99, Gap. Sandals: £28, Next. Sunglasses: £25, And Other Stories. Dress: £19.50, Asos. 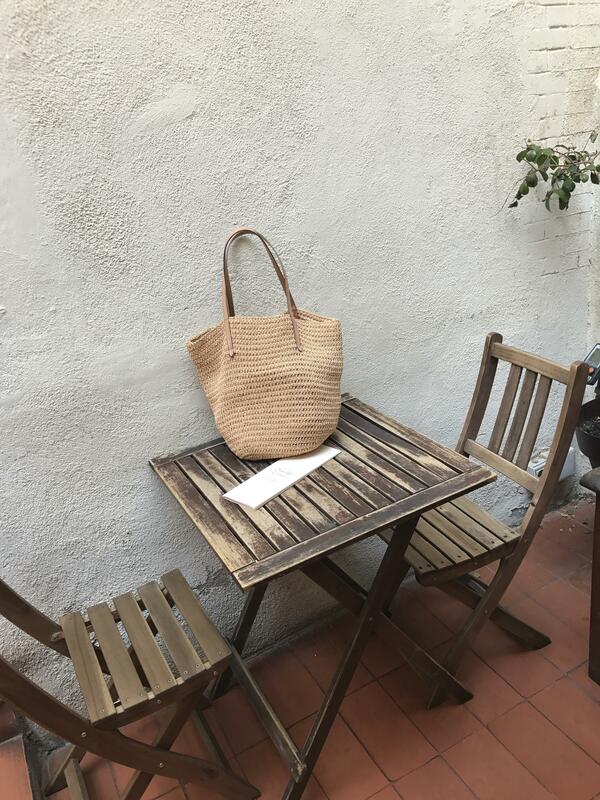 Straw bag: £49.50, J Crew (but Marks and Spencer also have a similar one here). Bracelet: £20, Boden. Sandals : £24, Next. 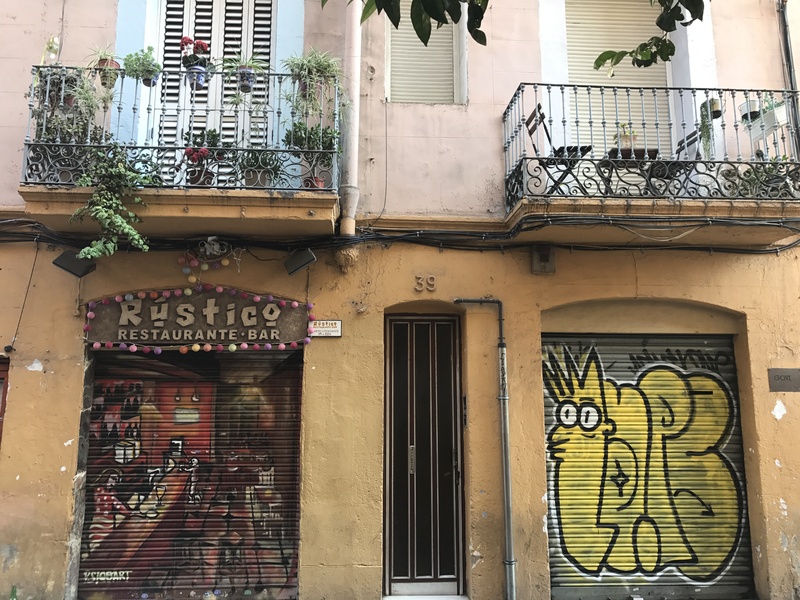 We stayed in the Gothic Quarter last time and loved it, but Gracia has a similar feel – cobbled tree-lined narrow streets, tiny hidden bars and shops. But without as many tourists – most mornings we headed out around 9am and there were hardly any other people around. The only bad thing about Parc Guell is the walk up there. But if you’re in Gracia it’s only a 15-20 minute walk. And Gracia is still only a few stops from the main part of the city and the beach. Linen tee: £17.99, Gap. Shorts: H&M (sold out). 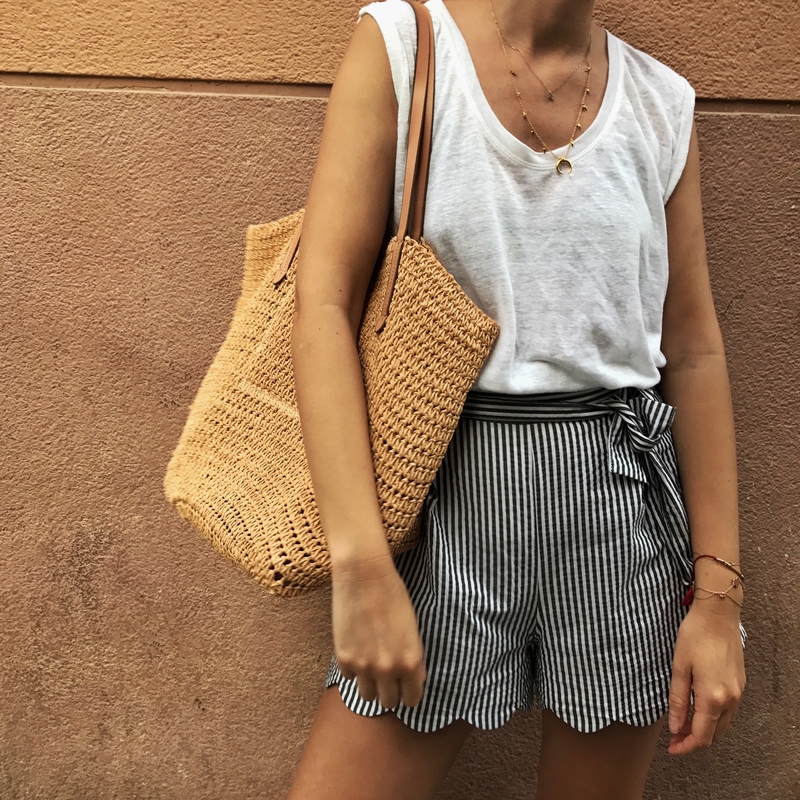 Straw bag: £49.50, J Crew (but Marks and Spencer also have a similar one here). It was actually a happy coincidence we ended up staying in Gracia. 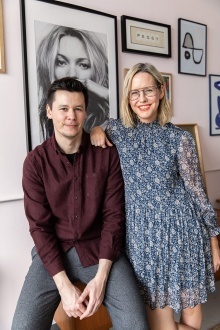 Like most people, I found a hugely instagram-worthy hotel via another Instagram account I follow (@lascallesdebcn) – the hotel was Hotel Brummel. It looked fab but a little pricey for us (considering we’d spent most of our money in Ibiza) – and then I found that the hotel actually also looked after its own apartments, too. It was a lovely little flat, with amazing floor tiles, it’s own kitchen and it was smack bang in the middle of Gracia. 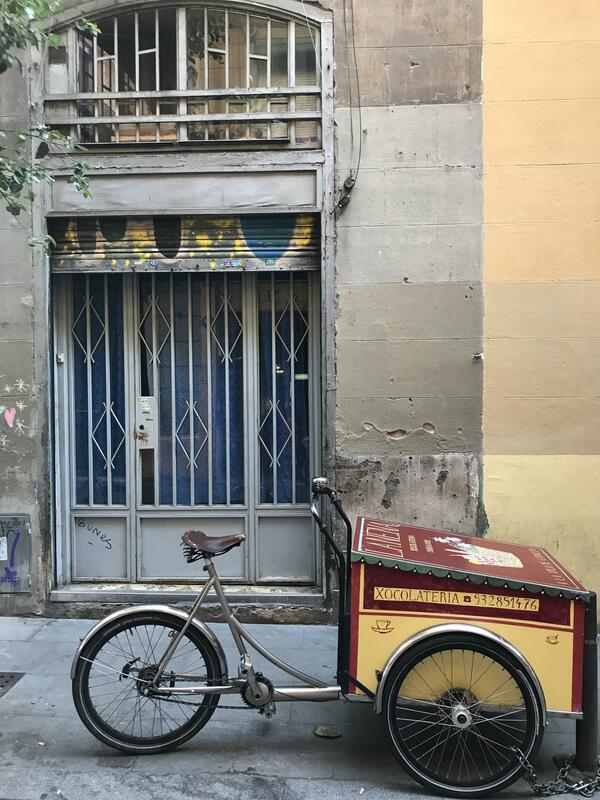 You have to pick up the keys from the hotel, and the receptionist at the hotel (who actually lived in Gracia) could not have been more helpful. He talked us through all of his favourite places, marked them on maps, booked us a taxi to our flat (which was paid for by the Hotel) and gave us tons of advice. His recommendations were spot on and one of the reasons we had such a good time. Also, with the apartment comes use of the hotel facilities – rooftop, swimming pool etc. 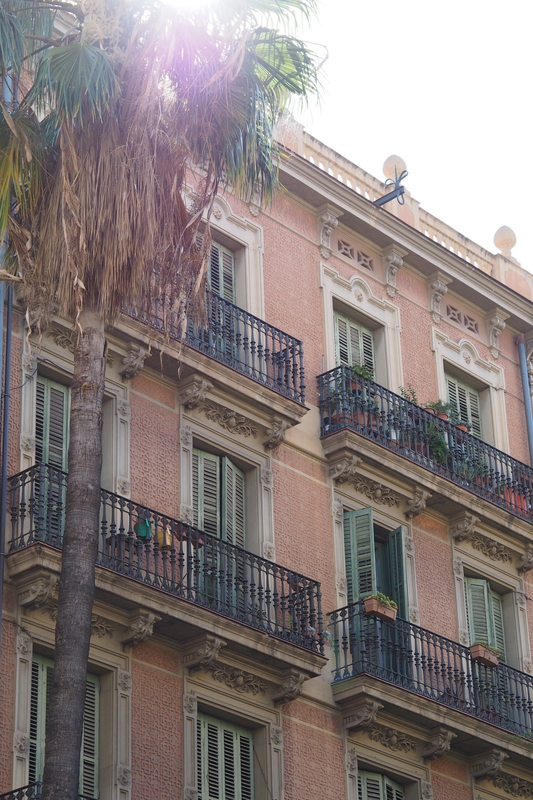 As we found out, it’s a slice of ‘real’ Barcelona where locals actually live, not avoid. You’ll find that in the type of bars, the fact that there aren’t any big Hotels, or any touristy restaurants with men in waistcoats inviting you in, everywhere is cool and reasonably priced. 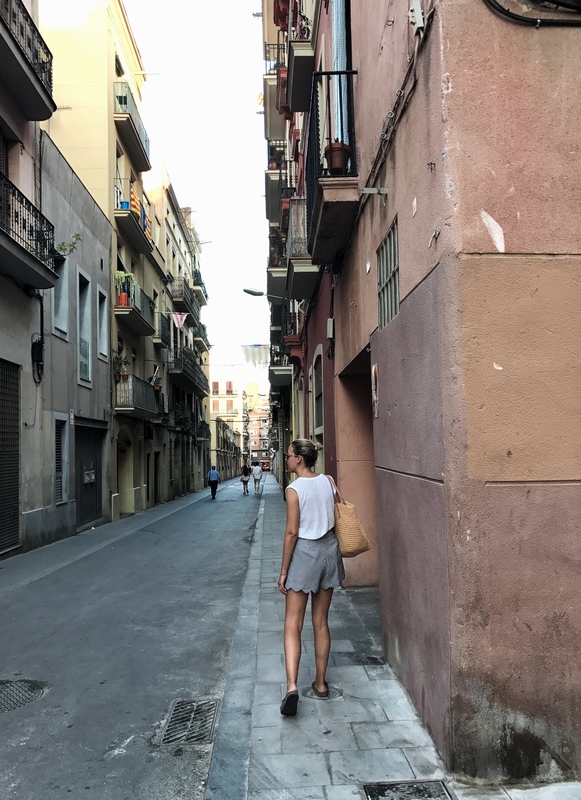 Staying in an apartment, we really felt like locals…and you feel a real difference when you get off the metro at Las Ramblas. 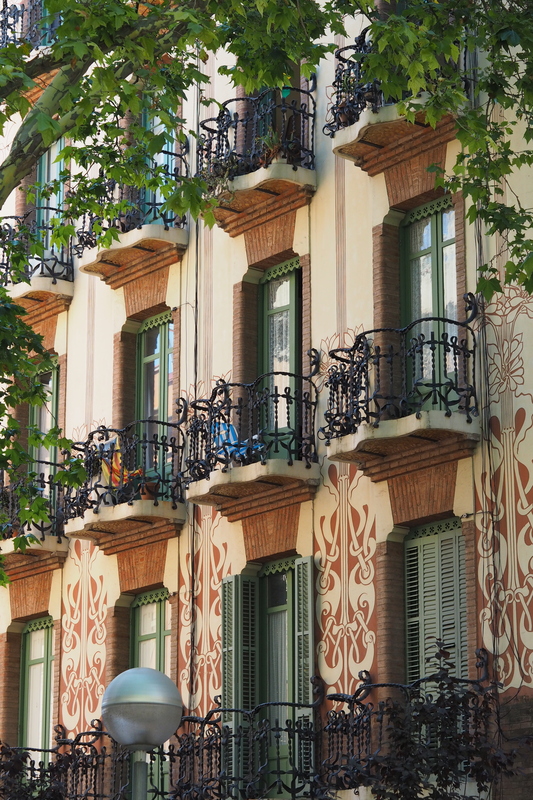 All in all, this was one of our best trips to Spain yet, and this definitely won’t be our last visit to Gracia. Great info as always, Alex. I’d also recommend Casa Valeta apartments, we stayed there last year. 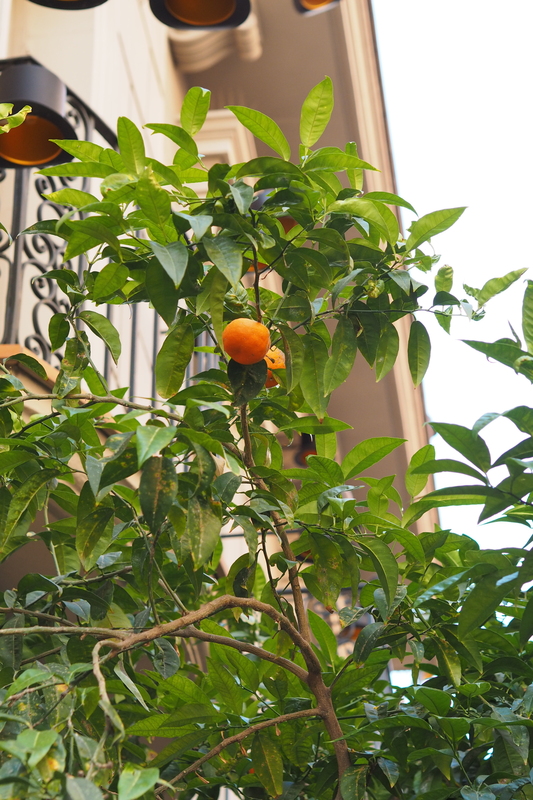 Just around the corner from La Pepita on the main Avinguda Diagonal, so slightly closer to the city & beach. It was our first time in Barcelona and we arrived quite late on a Sunday. 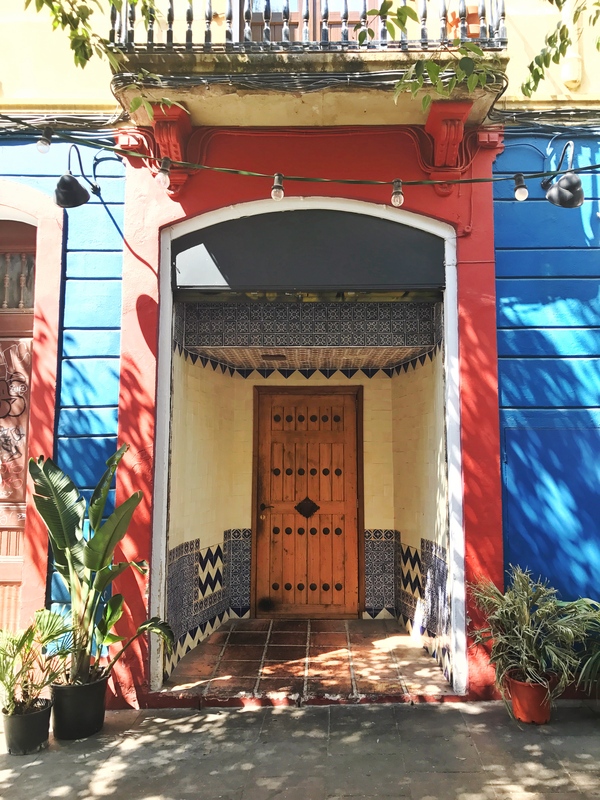 The owner met us at the apartment and was SO friendly and helpful, he talked us through the map recommending loads of places (including La Pepita), and then even took the time to walk us to a great restaurant nearby that was still open. He also organised our taxi to the airport at the end of our stay and came to see us off. His help and advice really improved our trip, can’t recommend highly enough. Absolutely agree! 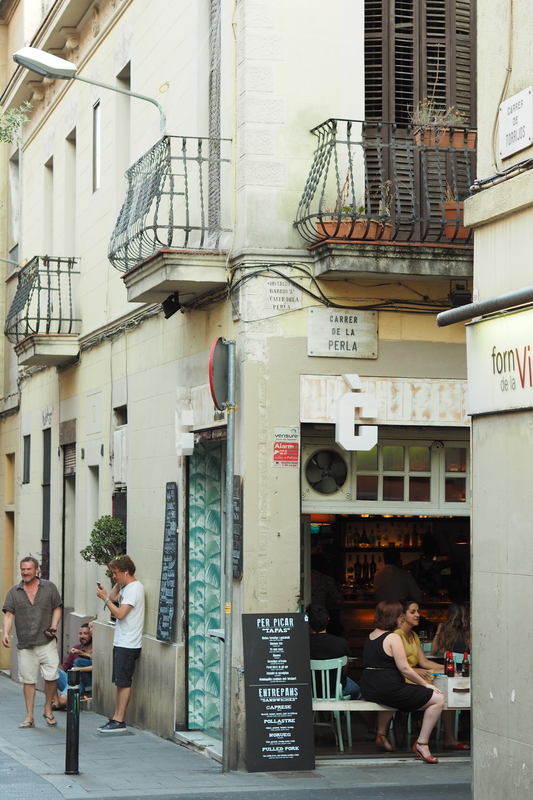 We stayed in Gracia last year and kept going back there for meals as it seemed like the nicest place to be. We were there during its festival in August which was fantastic! Thanks for the great tip about the apartments – I’m going to file that for the future. This looks amazing! 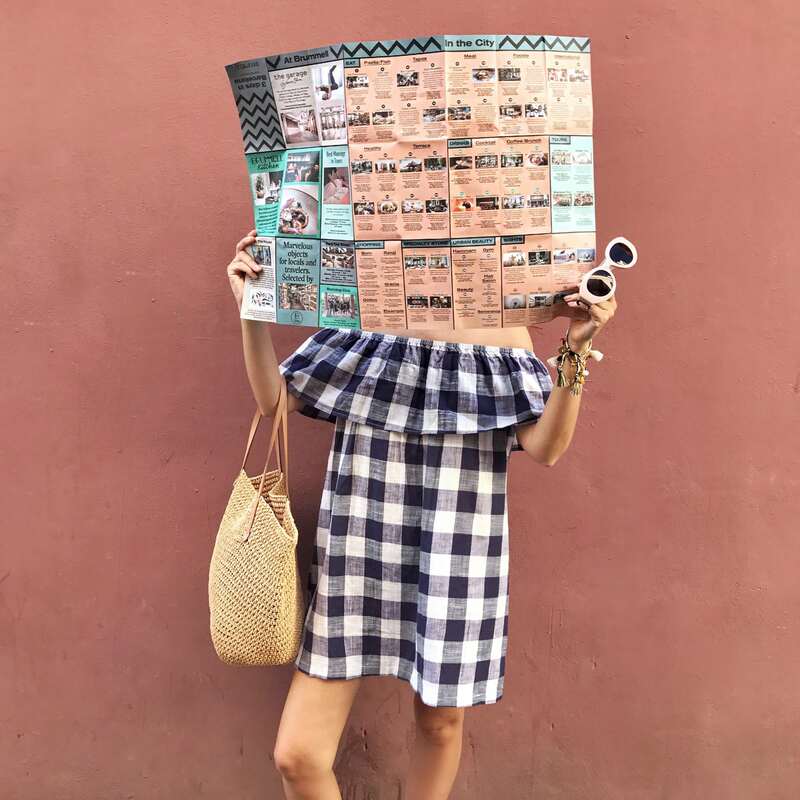 Love the check print on your dress!! 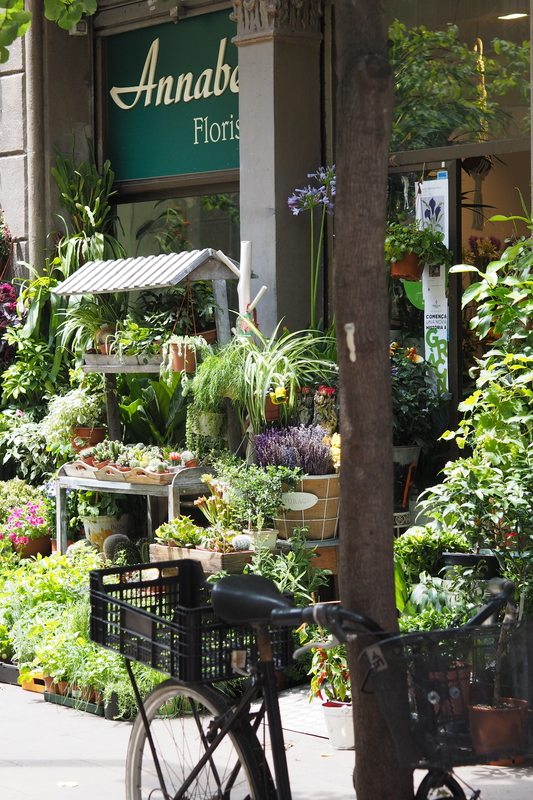 I lived in Barcelona for 5 years, 2 of which were spent in Gracia. I absolutely loved living there because of the lack of tourists and village feel. It’s great that you’re spreading the word about how great Gracia is, but I do hope that not too many tourists find out about it! Interesting content. I’m new to your site thanks to Annaedit? May I ask who takes photos of you on your trips, as you always mention “I” not “we” as if you travel on your own? It’s just when I travel by my self I don’t get to have any nice “editorial”, ” where I pretend I am not looking pictures”, only silly selfies, so, how do you do it? I just wanted to specify, my previous comment was meant for your New York trip, thanks?